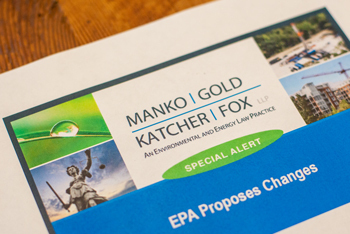 MGKF will keep you up to date on emerging environmental and energy issues and regulations. Pennsylvania’s Cleanup Standards – Are More Changes on the Way? Changes in Store for Site Remediation Program and SRRA?